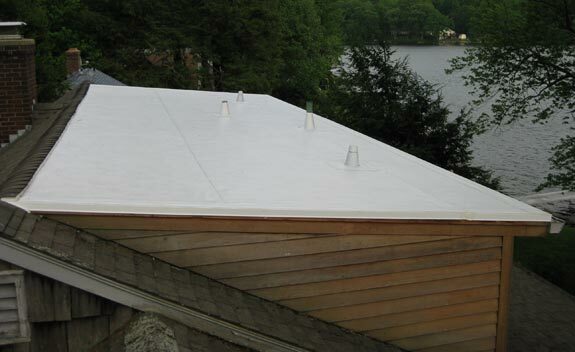 Very nice information for flat roofing. 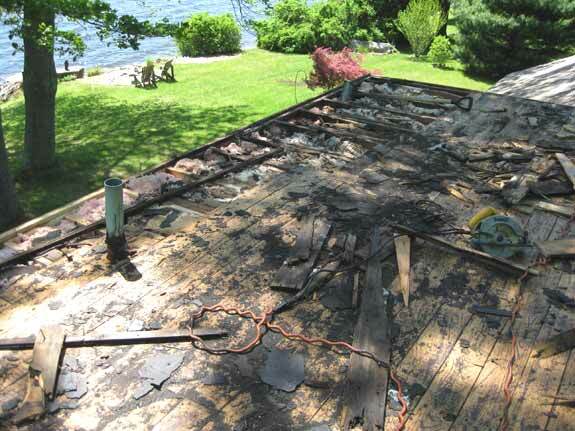 Any kind of roofing require repair after some time. 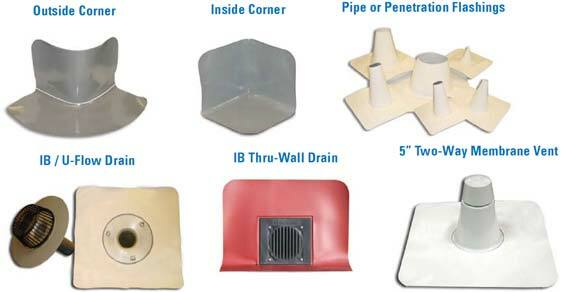 Precaution is better than prevention, so always install proper gutter system also from proper drainage of rain water. 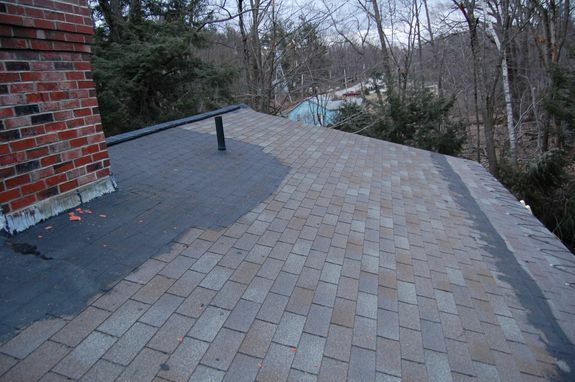 I came accross this website because I have a low grade roof and I had ice damming problems last Winter. 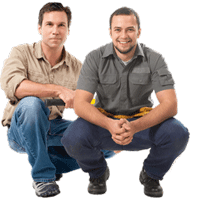 I am very interested in this IB Roofing Systems but I am afraid that you do not service upstate NY. I live in Rochester, NY which is an hour south of Canada. As you can imagine our Winters are rough. I do not want to keep putting new roofs every 5-10 years and this sounds like a perfect solution. Do you know or can you recommend anyone in Upstate NY (Buffalo, Syracuse, Rochester) to do this type of work? 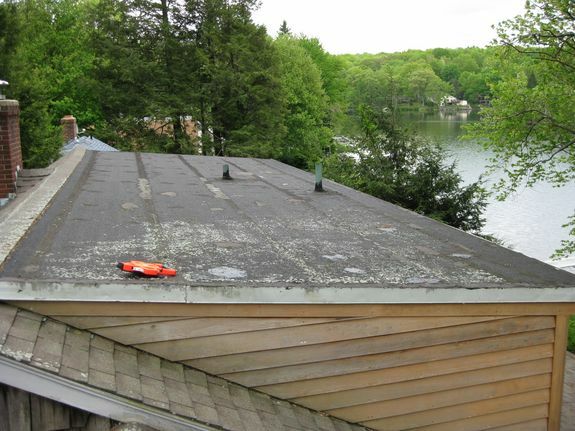 A roofer once told me 2 types of flat roofs exixt. One that leaks now and one that will leak. From what I have seen over the years I have to agree. great post, look forward to reading more! !